The Paperanian is a hybrid dog, also known as a designer dog. 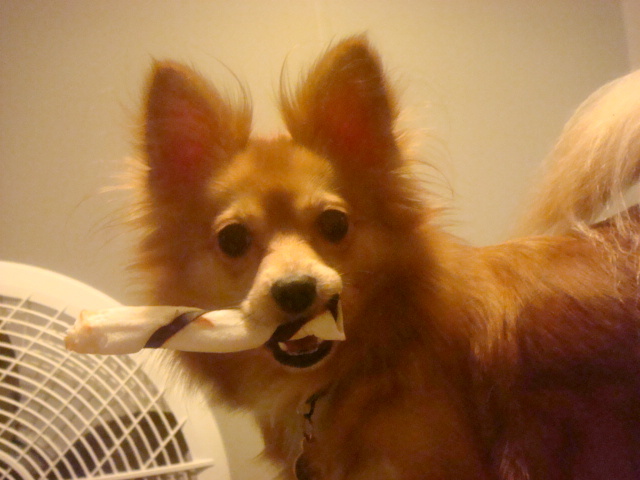 The Paperanian is a cross between the Papillon and the Pomeranian. It is not always possible to determine the characteristics, temperament or traits of a mixed breed. You will likely find the Paperanian has a combination of the characteristics found in both the Papillon and the Pomeranian. The vets office loves her and commented she’s very cute and well behaved. Even the vet commented she was a good dog and liked the combination. Where did you find her? 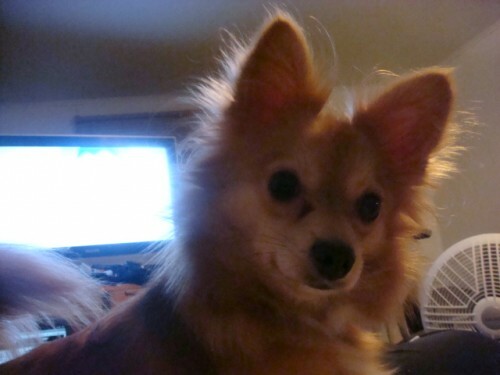 I’m having such a hard time finding such a beuatiful pom/pap cross like the one I loved. 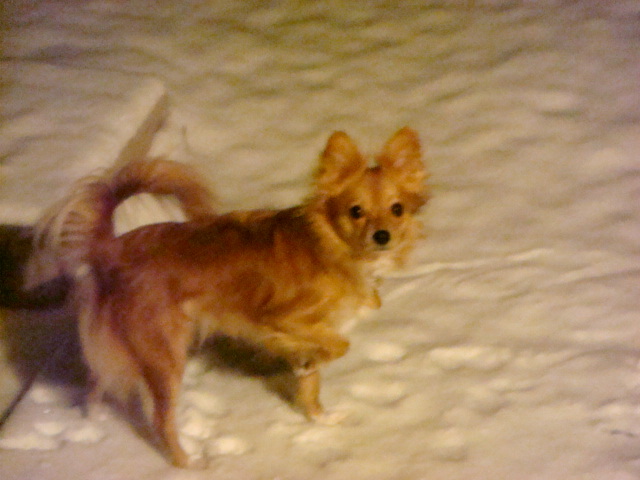 I to am looking for a paperanian (small) I live in Massachusetts and can’t seem to find any one that breeds them. I any one knows please e-mail me thanks. I also have same dog but very crazy one he always likes to chew my slippers and my sis hair band’s,comb or anything that fell down very hard to train and control her.butsome times she will be so polite mainly when we have guests she acts like a cute silent and take marks from them and when they leave she will start her naughty things and take a slipper and hides below the bed and biyes it and tears it apart.